Family law matters relate to several important areas of concern to family members of all ages. A family law attorney at Spigle, Massey & Clay, PLC, will listen to your family’s needs and help reach solutions to your legal problems. When your family’s relationship dynamics change, be sure to speak with a knowledgeable attorney. When Virginia authorities interfere with your parent/child relationship, you need a compassionate advocate who understands the bureaucratic red tape. 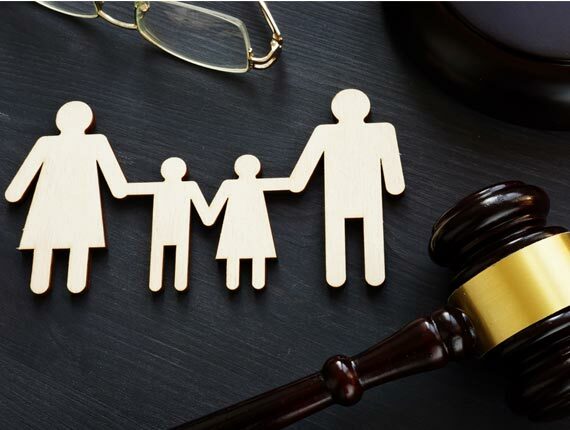 We are skilled at maneuvering through the complex laws of Virginia to protect your parental rights and your child’s future. Caring for loved ones after you or your spouse pass on can be made a little easier with will, trust, and estate planning. Spigle, Massey & Clay, PLC offers services to set your directives, plan ongoing care of a loved one, and otherwise manage your estate matters and settlement. To schedule an appointment with a family law attorney from Spigle, Massey & Clay, PLC, contact us online or call (800)-218-5409. Our lawyers are your ideal source for compassionate assistance as you transition from one phase of your life to the next.